Here we have a variety of coloured descant recorders. 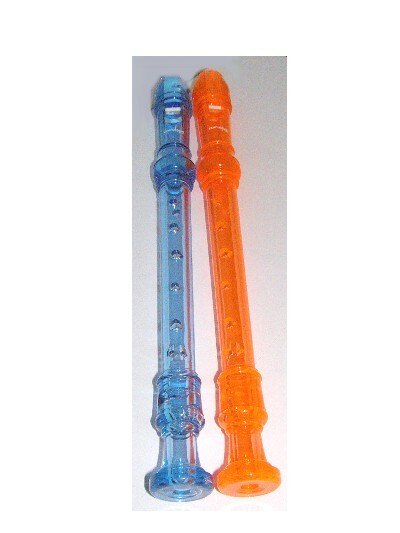 Many children like the brightly coloured recorders that are now available. 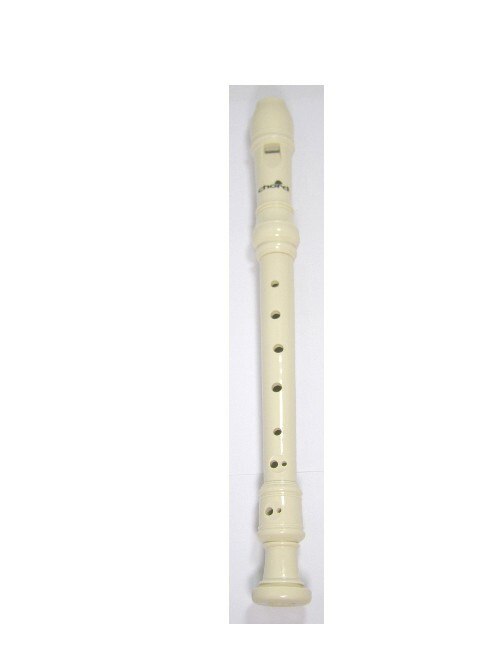 We stock a variety of coloured recorders within a range of budgets. 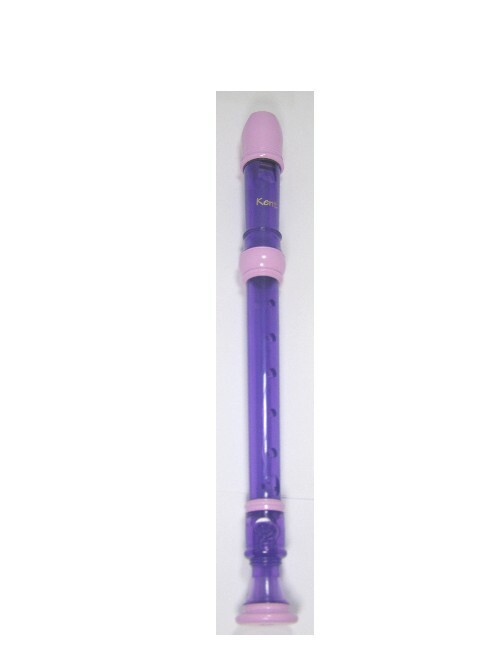 Each recorder comes with a cleaning rod and plastic carry case.